to soda for the Lawyer family! Little Mister can not have artificial sweetners or food coloring and can only have Sprite or the like. 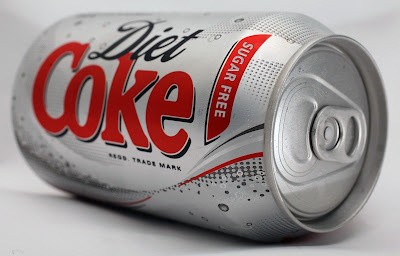 Lawyer loves Diet soda and I do enjoy a Diet Coke ice cold in the can. After doing some research and a family meeting ... we have decided to go soda free. Yes ... you heard me ... no. more. soda. Lucky for Clemsongirl I just bought the 5-12 packs for $12 special at Publix ... and they are all hers! Dietwhateverisonsale just became Dietwhateverlawyergavemeforfree!!!! How great for Little Mister that y'all decided to do this!! And how healthy the Pink Clutch family will be!! Oh my. . . you're more of a woman than I. Good luck! I've given it up for lent....but never permanently!!!! Yay for turning over a new leaf! maybe I will follow! We gave it up at the first of the year and haven't looked back! Good luck, you will not regret it!! Seriously ... I got nothing! Nordstrom does a girl good! !